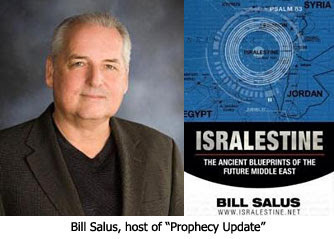 On December 17th I was interviewed by Bill Salus, author of the popular Psalm 83-themed book Isralestine, host of the radio program Prophecy Update, and evangelist on the end times website Prophecy Depot. Bill and I spent much of the interview discussing why the virgin birth of Jesus is absolutely essential to the Christian faith. Show Summary: This is the season we reflect on the birth of Jesus Christ our Savior. Scripture tells us that Jesus was born of a virgin. As is typical in these end times, the naysayers try to refute and deny this important prophecy. Please feel free to listen to the interview by clicking the button below. My apologies for not having a written transcript of this interview available. I've posted the information behind our discussion in my article The Truth of the Virgin Birth.